When you receive your A-level results or the results of your NVQs and BTECs, you have a number of options. Many choose to continue living at home for a while until they work out what they want to do in life, but some start to think about moving out and finding their own way in life. In addition, there are those who want to go to university, and this usually means moving into halls or moving into private accommodation. Either way, there is a plethora of things that you can do after A-levels. Typically, staying at home involves the fewest costs, although parents can charge rent and other expenses. From a legal standpoint, your parents can let out a room in the house tax-free for up to £625 per month under the Rent a Room scheme. If they do use this scheme, they cannot charge extra for utilities and so on, as they are not allowed to claim expenses relating to the let under the scheme. In addition, there may be additional costs if you’re out of full-time education, in particular for single parents. Once you have left full-time education, you count as an adult for the purposes of council tax, and any child benefit is stopped, if applicable. Other benefits that your parents receive may also be reduced or stopped, particularly if you are working. Naturally, you would need to discuss this with a benefit adviser to work out who is eligible for what. Some people wish to go to university after A-levels to continue education. A few people will choose to live at home to reduce costs, but most people get more out of the experience if they move away. 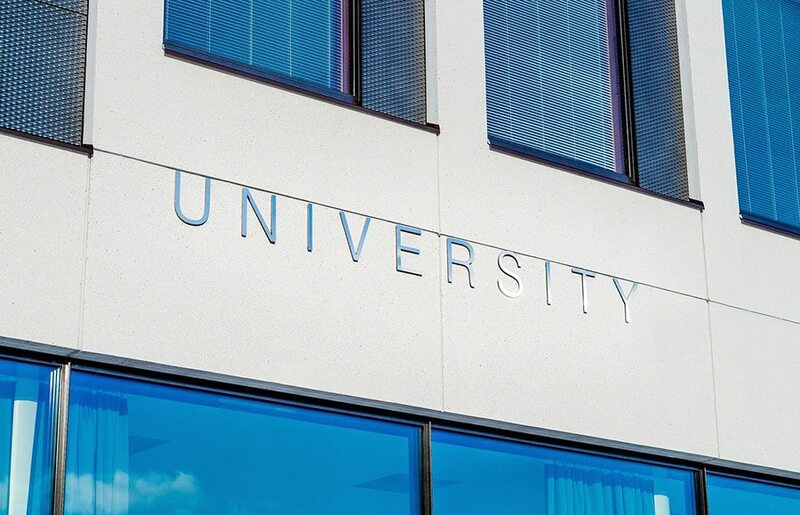 After all, university offers a way to gain independence in a safe and secure environment as well as further your education. Choose what’s right for you when it comes to deciding whether to stay in halls or live at home. Typically, you need to have already applied for a course, and you will need to apply for a student loan through your local education authority (LEA). This loan is what helps you through your university course and provides funds that you can use to pay rent and afford to eat. Universities have long had a heavy drinking and socialising culture, but the important thing is to manage money carefully so that you have enough to live on throughout the year. From a housing perspective, you can either choose halls or a private let, but halls give you the opportunity to make a lot of friends and contacts, many of whom will stay with you throughout life. In addition, most halls have a thriving social scene that is encouraged by the university and may even be supplemented by it. If you do choose halls, bear in mind that there will be restrictions on what you can and cannot bring, and you cannot bring pets. 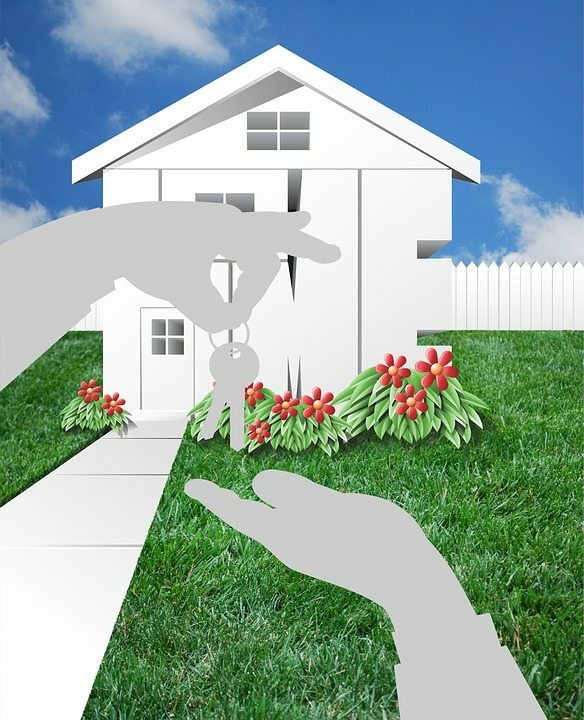 Renting offers a way to enjoy the responsibility of running a house without the responsibility of homeownership. It also is a way to move away from home without the need for large deposits, and if major parts of the home break down, such as the boiler or there is a structural issue, you don’t have to find the money to repair it – that’s the landlord’s responsibility. Having said that, renting is often seen as putting money into a property that cannot be recouped when you sell the property, although it offers you the flexibility that you might need. If you are moving away from home for a new job or a new opportunity, you can rent for as little as six months, and if the opportunity doesn’t work out for you, you simply move again once the rental period is up. Usually, you start by looking for properties to rent on websites such as Rightmove or Zoopla, and you contact agents that have properties that you are interested in. Pay attention to agent fees and what they charge you for credit checks and so on. 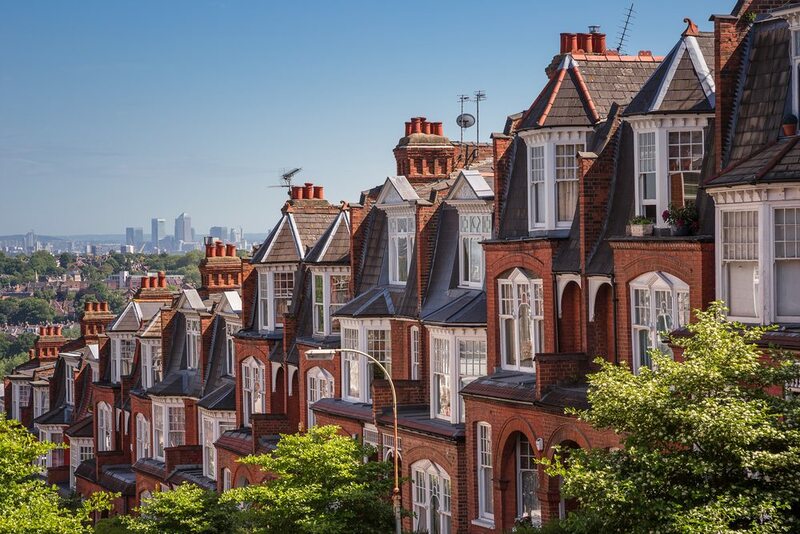 If you do end up renting a property when you finish your A-levels, you will need to supply proof that you have the right to reside in the UK, and you may need a guarantor if you do not have a job. The guarantor promises to pay the rent if you do not pay, and it’s common if you do not have any income yet or your income is too low. Some people are lucky or financially savvy enough to have a large deposit and enough money saved up to contemplate buying a house after A-levels, although this is getting progressively rarer. If you have finished an apprenticeship, for example, and the amount that you wish to borrow is about 3 1/2 times your annual salary, you stand a good chance of getting a mortgage, particularly if you have a 20% deposit. Again, this depends on your ability and willingness to pay the various fees associated with running a house and paying a mortgage. Allow around £2,000 to £3,000 on top of any proposed cost for the cost of getting surveys done, moving and legal fees. In addition, you will need to consider potential repair fees in case anything goes wrong, such as the boiler breaking or a major flood caused by split pipes. While a good survey should highlight any major issues with the property, such as damp, planning permission issues or potential right of way disputes, there is still the risk that an unforeseen problem might arise due to normal wear and tear. If you are considering a leasehold, you’ll also have to pay the ground rent as well, which can be between £50 and £100 per year, although some are considerably higher. You want to have any leasehold document carefully checked before making a purchase, particularly if there is less than 85 years to go on it. When it comes to housing after A-levels, much of it will depend on your finances. While getting your foot on the property ladder is always beneficial, you need to carefully consider whether you can afford it and what additional running costs you will incur. For many, renting is a good way to start and get used to typical expenses, and buying a house can always come later.